The OOOM editorial board and a prominent jury including former supermodel and human rights activist Waris Dirie; Obama advisor Nipun Mehta; “Global Footprint Network” president Mathis Wackernagel; star designer Stefan Sagmeister (Sagmeister & Walsh NYC); the director of Serpentine Galleries London Hans Ulrich Obrist; NEOS founder Matthias Strolz; bestselling author Roger Nelson of Princeton University; world-renowned geneticist Josef Penninger; and Gucci designer Andrea Tartaglia, among others, joined forces to create this unique list. Drawing up such a ranking is, by nature, a subjective undertaking that demonstrates which individuals have most impressed us this past year. (NEW) Some catastrophes are so immense that they surpass the worst nightmares of those whom they hit. The deadly fire that raged in California this fall had taken on apocalyptic proportions, a destructive power that one would have perhaps imagined in some distant stretch of wilderness – but not in the heart of America. 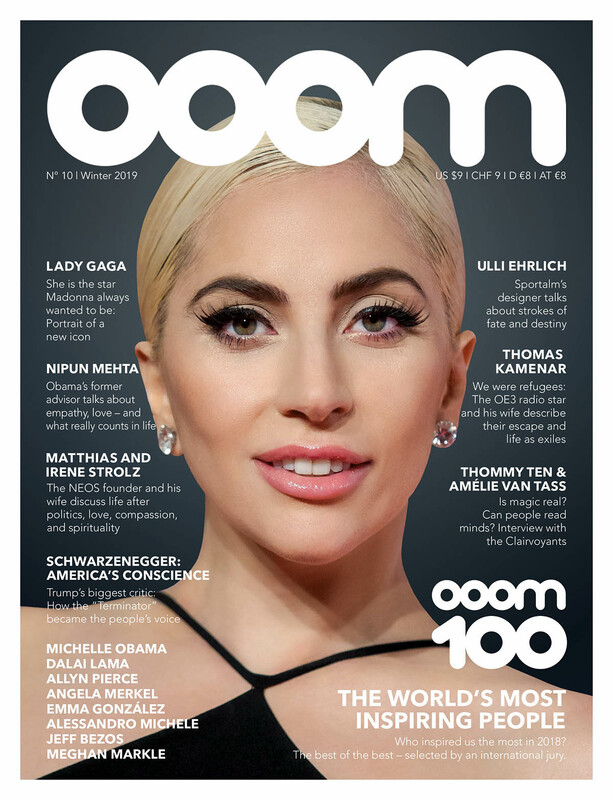 When OOOM’s new issue went to print, 1,200 people were still missing, and more than 80 had already lost their lives. Entire cities and communities were burned from the face of the earth by gigantic waves of fire. Nothing withstood the forces at work. Not a single house. Many locals lost everything, some of them even their lives. To stand up to an enormous wall of fire requires almost superhuman courage. All hell broke loose in Paradise. Allyn Pierce was a nurse at Adventist Health Feather River Hospital in Paradise, a small town in the Sierra Nevada just north of Sacramento and home to 26,000 souls. Pierce, a registered nurse, managed the Intensive Care Unit (ICU) at the hospital when suddenly, on November 8, all hell broke loose in Paradise. A blazing wildfire sped toward the city and the hospital. Pierce and his team evacuated the 99-bed facility in less than 20 minutes, checked every single room and only took to the road once the last everyone under his care and supervision was safe. However, at that point it was already too late for him. Cars blocked Pearson Road, and the unstoppable flames were fast approaching. The mobile phone network had collapsed. Pierce recorded a last message for his wife and kids, said his goodbyes, and waited for what seemed to be his inevitable end. At that moment, a bulldozer appeared out of nowhere, ramming the cars that blocked the road and paving a way for Pierce. Allyn Pierce could have driven to safety at that point. He could have reunited with his family. In no time he would have held them in his embrace, they would have celebrated life together, and everyone would have understood. But Allyn Pierce took a different course. He turned around and drove back to the hospital, which was still standing an hour after its initial evacuation. Ambulances brought in a growing stream of newly injured people. He and other staff hurriedly set up an improvised emergency room in the hospital’s parking lot. When the hospital building itself started burning, the team moved their makeshift emergency room again, this time to the helicopter landing site. Pierce and his team were able to administer first aid and eventually evacuate every injured person on site. The fire would not claim lives at Adventist Health that day: Everyone survived. Ever since the New York Times told Allyn Pierce’s story, he has been enthusiastically celebrated as a hero. But he doesn’t want to be one. All he did was his duty, he claims. Men like Allyn Pierce show the world that there is still this other, often less visible, side of America. An America of true values in which people take care of each other, where courage still counts, where one can rely on the other. It’s an America where people are willing to risk their lives to save those of others. This is the America that would have made Abraham Lincoln and John F. Kennedy proud. 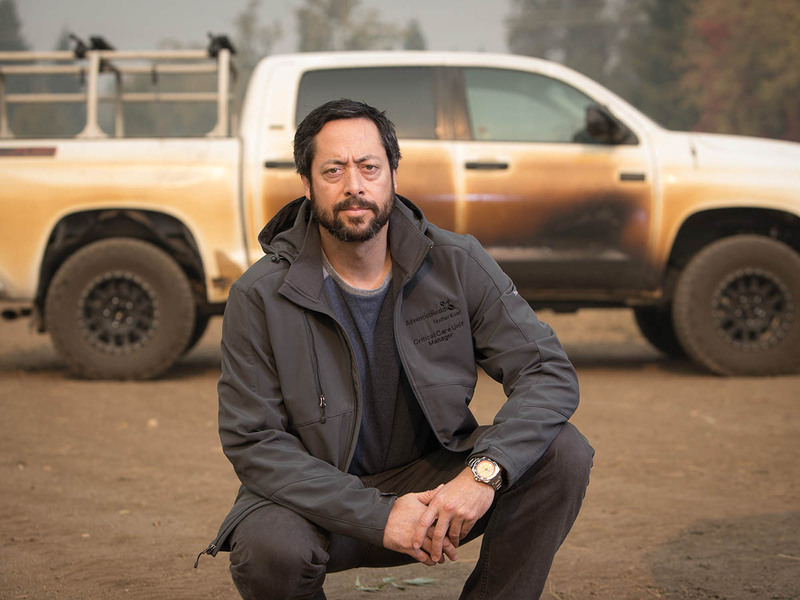 Allyn Pierce, who lost his home in the wildfire, has become a symbol of this other America – a society that leaves no room for fake news and lies. Allyn Pierce is a selfless hero of our time, a beacon of hope, and an inspiration for many that encourages us to follow suit. (NEW) She is the star that Madonna always wanted to be. 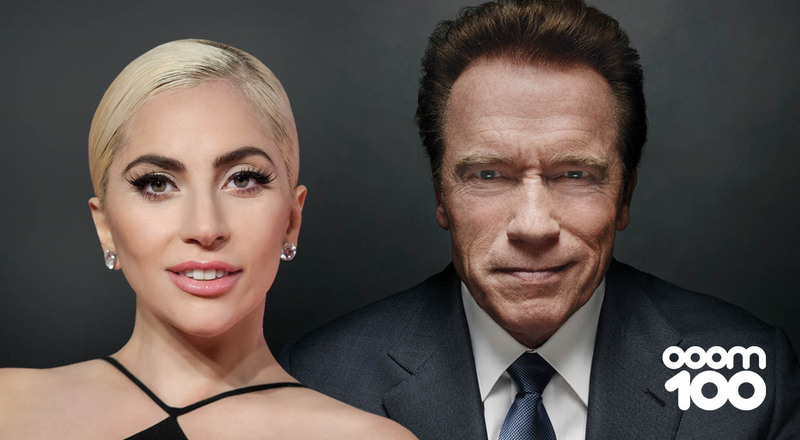 With her brilliant film debut “A Star Is Born,” Lady Gaga not only proves what an outstanding singer she is, she also thoroughly convinces audiences of her acting ability. The critics praise her into the high heavens; even colleagues such as Anne Hathaway are showering her abilities with praise. Elvis Presley, Frank Sinatra, Marilyn Monroe, Barbra Streisand: They all became icons because their talent blossomed beyond all genre distinctions. Lady Gaga now joins their ranks. 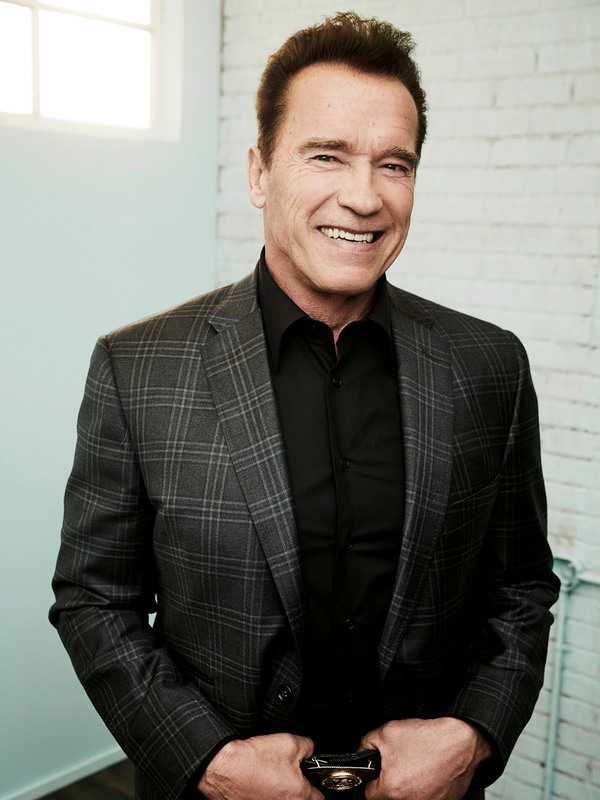 (30) As the governor of California he had his highs and lows, but under the presidency of Donald Trump Arnold Schwarzenegger has achieved his top form. The “Terminator” became the warning voice of the American conscience. Barely a week passes without a critical video commentary on current politics. He attacks Trump frontally, dissects the president’s policies, flies to California to lend moral support to a population struck by fiery disaster, and attracts an average of 30 million viewers on social media. He’s back. Finally. (7) He is the symbol of inspiration, love, grace, empathy, and compassion in our world. 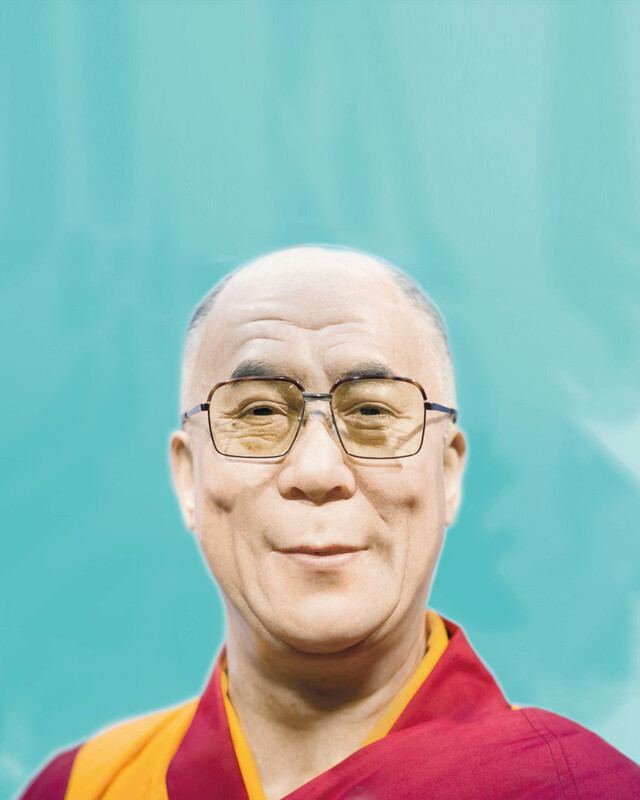 The Buddhist monk Tenzin Gyatso is the 14th Dalai Lama and the leader of the Tibetans. When he speaks to us, thousands follow his wisdom. Buddhism considers him an enlightened being, a soul who has broken out of the cycle of birth and reincarnation; who nevertheless takes on the burden of living out of compassion with humanity. His message: Ethics are more important than religion. In the world in which we live, his voice is more important than ever. 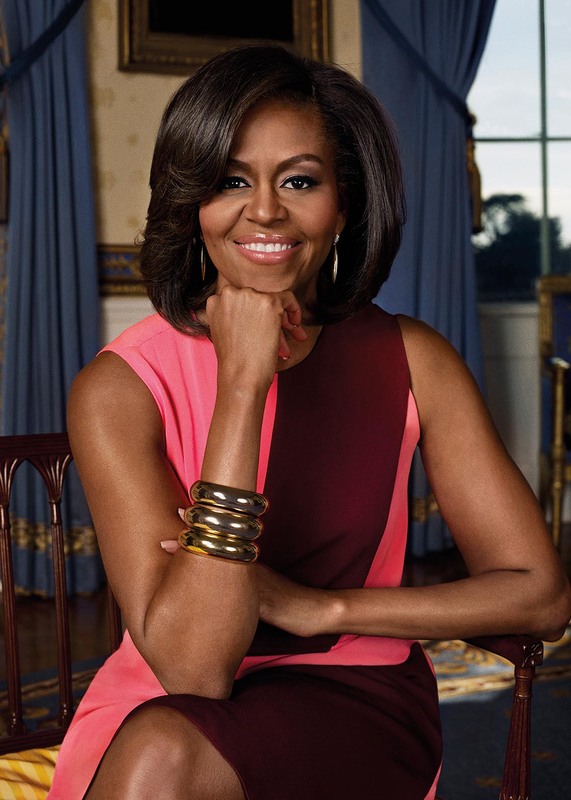 (NEW) She says what Barack Obama may be thinking: Michelle Obama is the U.S. “president of hearts,” the antithesis to Trump’s White House. In her biography Becoming, she offers an unsparing look at her life in 542 pages, recounts why her marriage almost collapsed, and describes why she will never forgive Trump. A strong woman, and a role model for many. 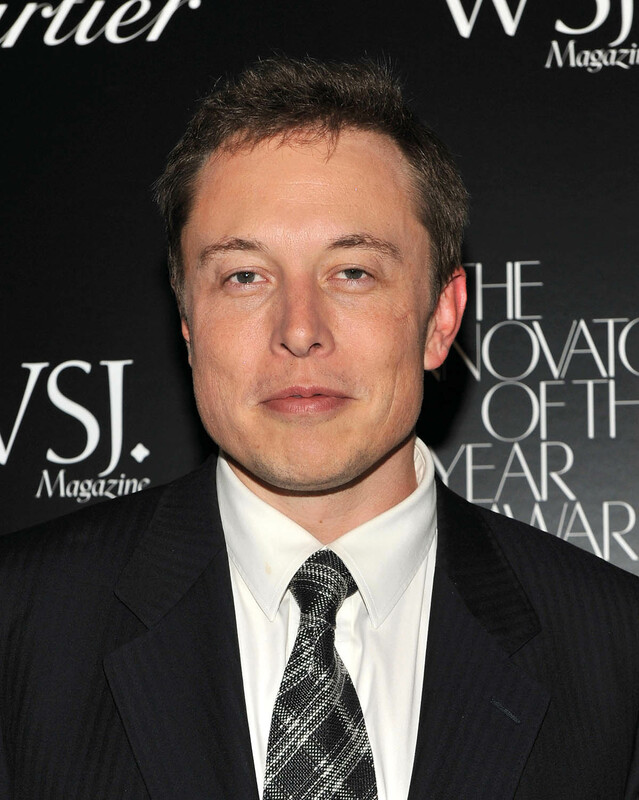 (4) He is living proof that you don’t need to understand a thing to change it from the ground up: He builds the best electric cars in the world with Tesla, and opens up space for us with SpaceX. A game changer. 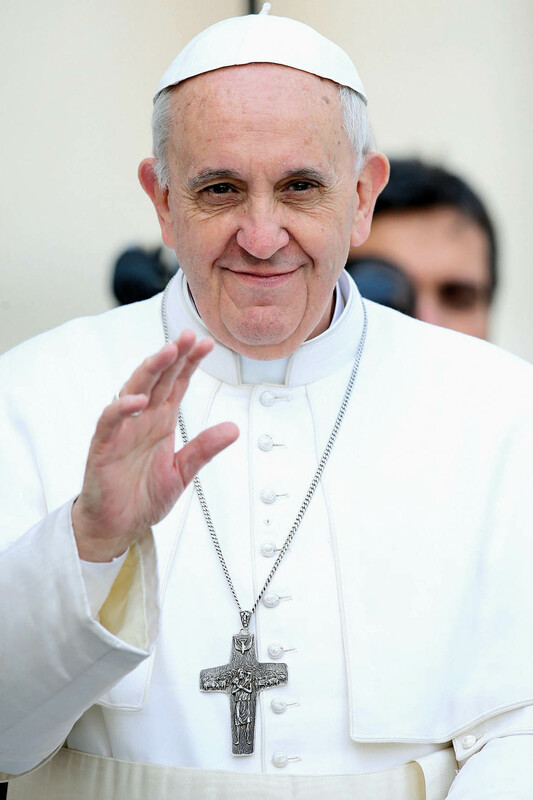 (6) “The world needs free people,” demands the pope who rekindles a sense of purpose in his church through his own humility. His idea of religion and faith gives hope to millions. (NEW) She is the new shooting star of U.S. politics. 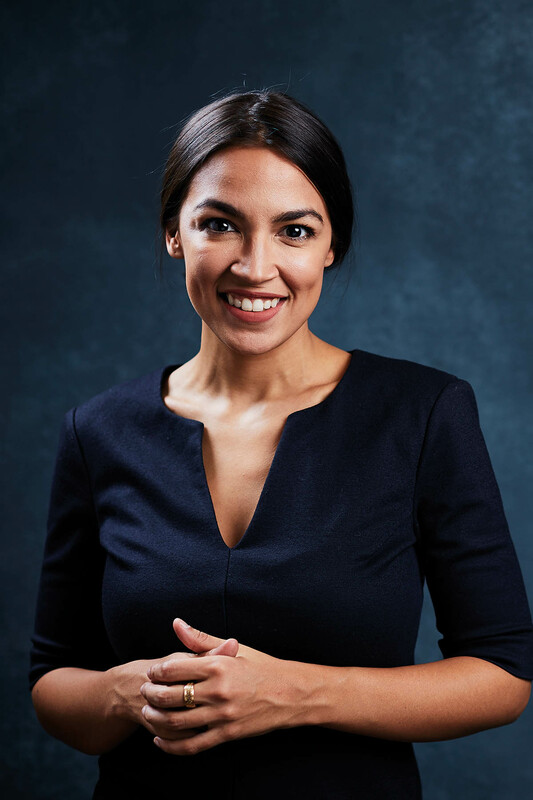 At 29 years of age, she is the youngest woman ever elected to the U.S. Congress. The entire Democratic Party pins its hopes on Alexandria Ocasio-Cortez. Only a year ago she was working as bartender; now she aims to change America. It was about time. (NEW) He radically changed our lives with Amazon to hitherto unseen degree. 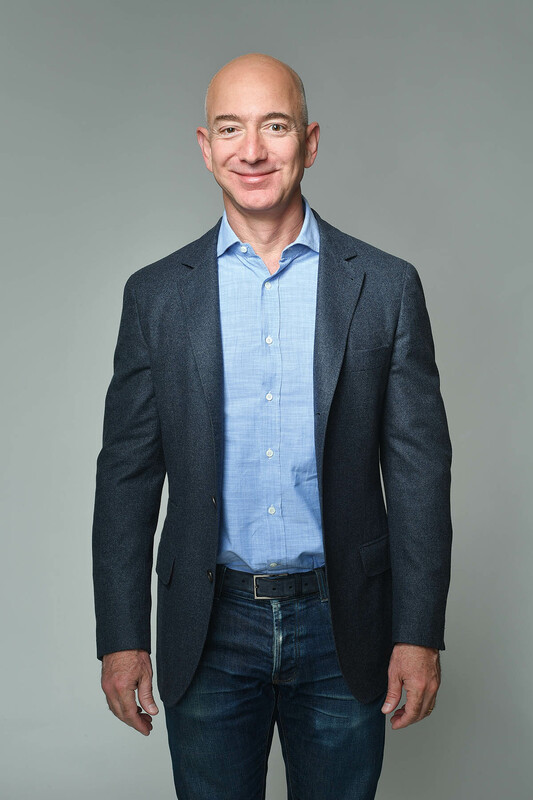 This year, Jeff Bezos knocked Bill Gates off the top spot as the richest man in the world with a net worth of USD 127 billion. His projection: Amazon will go bankrupt. No one is too big to fail. A wise man. 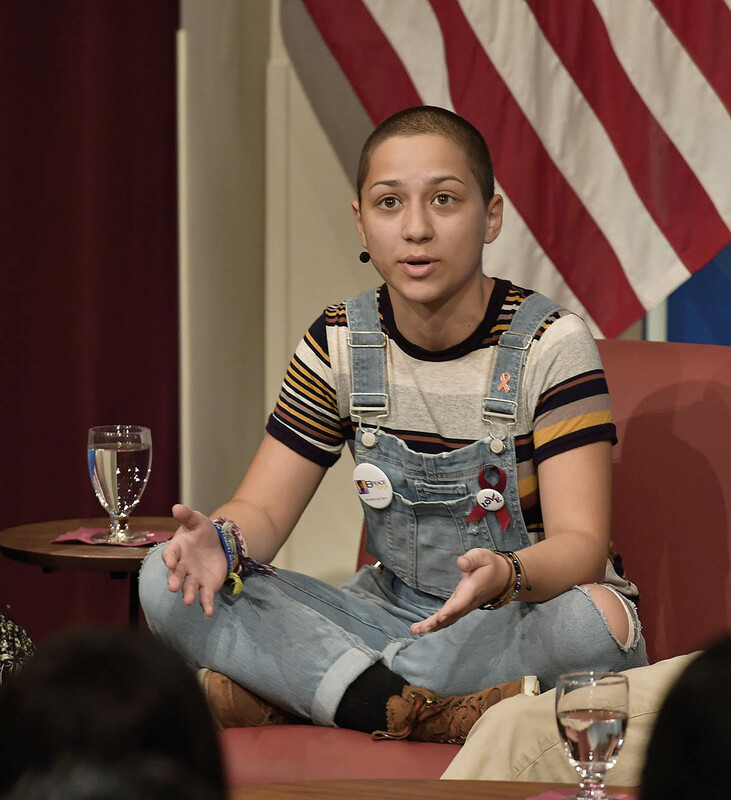 (NEW) If courage has a name, it is Emma González, 18. The high school student survived the Parkland school tragedy in February 2018 when a 19-year-old shooter killed 14 students and three adults. At the commemorative ceremony following the massacre, she spoke straight to the heart of America: “If the President wants to come up to me and tell me to my face that it was a terrible tragedy and how it should never have happened, and maintain telling us how nothing is going to be done about it, I’m going to happily ask him how much money he received from the National Rifle Association.” She started the “March for Our Lives” against gun violence and became the spokeswomen for millions. A true hero.